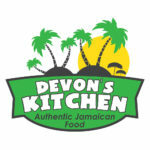 Devon's Kitchen are an authentic Jamaican dining experience. They began serving Jamaican and Caribbean street food at events and shows. They expanded into the party catering sector and have recently opened their first permanent Kitchen in Bentley, Doncaster. 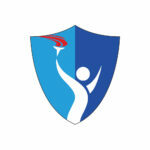 We were tasked with creating their logo and website and also help out with their online presence. We also designed their menu, along with various posters and leaflets. 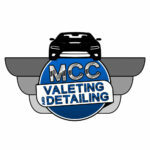 MCC Valeting & Detailing are a new mobile valeting service based in Doncaster. We have helped MCC Valeting create an exciting brand that makes them stand out from the crowd. We have created their logo, website, business cards, flyers, loyalty cards and social media headers. MCC's logo is one of our favourite creations! 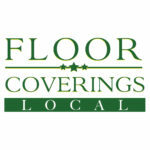 Floor Coverings Local are a local business who supply carpets and flooring through a unique home-visit system. From samples and measuring to fitting and after-care all from the comfort of your own home, Floor Coverings Local take care of everything. FCL's website was only half finished and in a poor state of repair. We have given the website a new lease of life, with new graphics, maps, pages and dozens of other changes to bring the site in line with Floor Coverings Local's core vision. 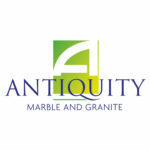 Antiquity Marble and Granite are a small business specialising in creating, supplying and fitting granite kitchen worktops and restaurant serveries, amongst others. 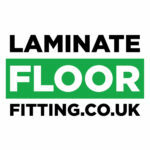 Laminate Floor Fitting is a part of the Floor Coverings Local group of companies. They supply laminate and hard wood flooring in the Yorkshire area. 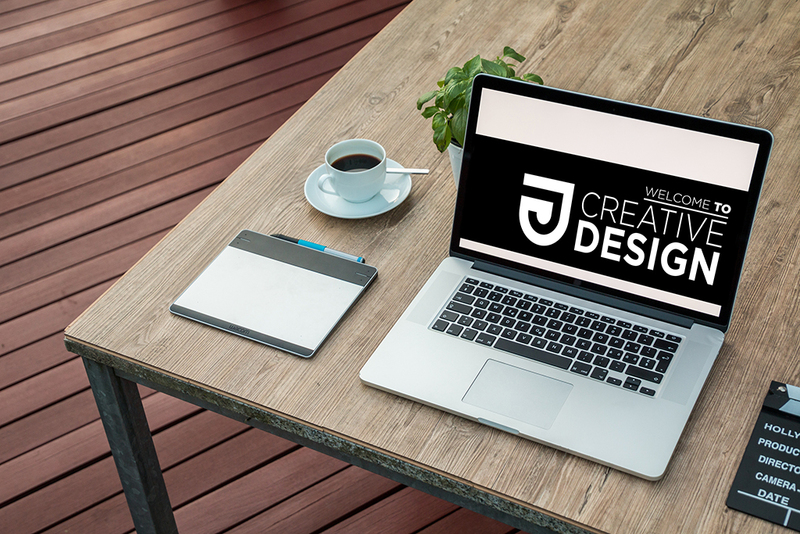 JJ Creative were tasked with creating several new websites for Floor Coverings Local to populate domains that had been purchased over time. As well as Laminate Floor Fitting, we created a range of websites under the Mobile Carpets and Flooring Shop banner. 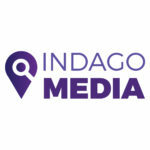 Indago Media specialise in technical SEO (Search Engine Optimisation), digital marketing and online brand building. Our work for Indago Media includes designing business cards, roll-up banners and social media headers. We also provided graphics for presentations. Balby Carr Community Academy is a medium sized secondary school and sixth form centre in Doncaster, South Yorkshire. Scott of JJ Creative Design was employed by Balby Carr Community Academy for several years and worked on numerous design projects in that time. The schools logos, prospectuses, banners, posters, newsletters, websites, educational workbooks and advertisements, amongst much more, were all designed by Scott up to August 2016.